Starz announced earlier today that they have cast Aislin McGuckin to play the part of Letitia MacKenzie, Laird Colum MacKenzie’s wife. We know that she was the source of some level of scandal due to their young, healthy son’s existence, despite her husband’s impotence. This comes up in the novel because of Claire’s medical knowledge, putting her on Colum’s bad side (a dangerous place to be), as well as a nasty little rumor pointing towards Jamie being the father. He later debunks this accusation to Claire’s satisfaction (kind of hard to father a child when you still retain your ‘V-card’). 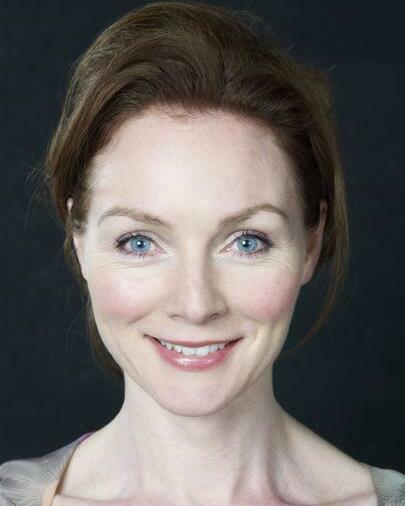 Aislin McGuckin was born in Newry, Northern Ireland in 1974 and has been acting on the silver screen since 1995. Her last project was a single episode appearance on a tv show called ‘New Tricks’ in 2012. She has been on three other tv shows with longer running characters and has extensive experience working for television. Everyone please give a warm welcome to our Letitia MacKenzie! This entry was posted in Letitia McGuckin and tagged Colum MacKenzie, Diana Gabaldon, Letitia MacKenzie, Letitia McGuckin, Outlander, Ron Moore, Starz by Johanna Underwood. Bookmark the permalink.